Our Goodreads Giveaway is over, and winners have been chosen from the 1336 people who entered. Congratulations to the winners (who have been notified)! The books will soon be winging their way toward you. If you didn’t win, don’t despair–we have good news. 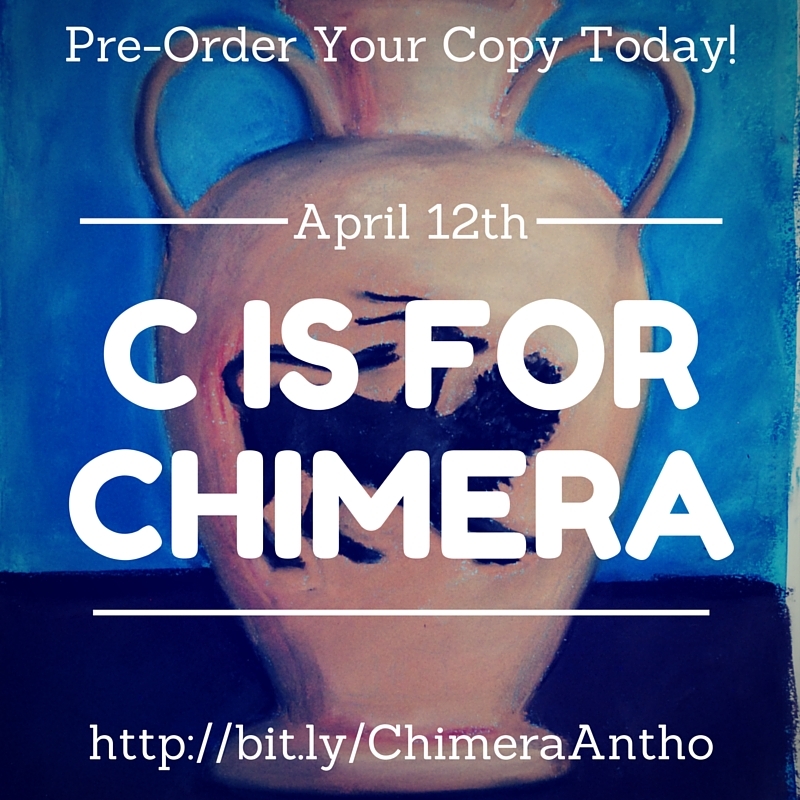 Pre-orders are open for electronic copies of C is for Chimera. Order now and be sure that you’ll get your copy as soon as they are released on April 12th! What’s more, we’ve discounted the price so if you order early you’ll save a couple dollars over what the cover price will be after launch!